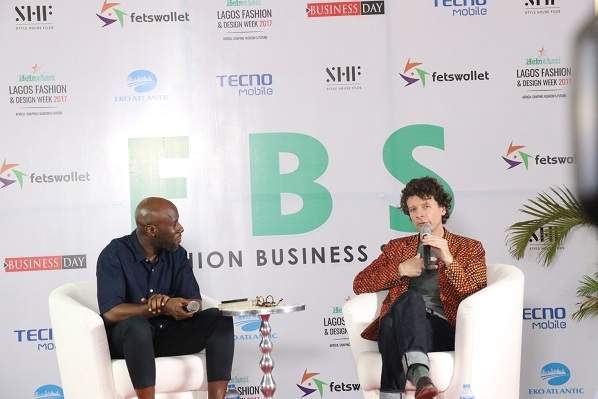 The Heineken Lagos Fashion and Design Week kicked off on Day 2, October 26, 2017 with the Fashion Business Series, a platform that serves as a forum for fashion experts and entrepreneurs to exchange ideas, network and explore strategies to grow the African fashion industry. 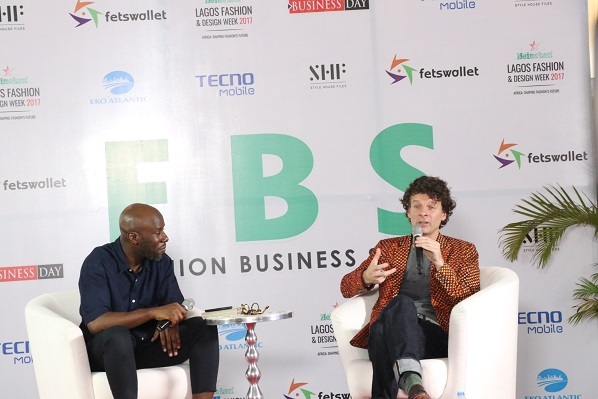 Themed ‘Technology and The African Fashion Industry; What lies ahead?’, the series featured Mark van Iterson, Global Head Design of Heineken; Cosmas Maduka, resident/CEO, Coscharis Motors; Sissi Johnson, Brand Strategist; Mode Aderinokun, Founder, Studio Modé among others. 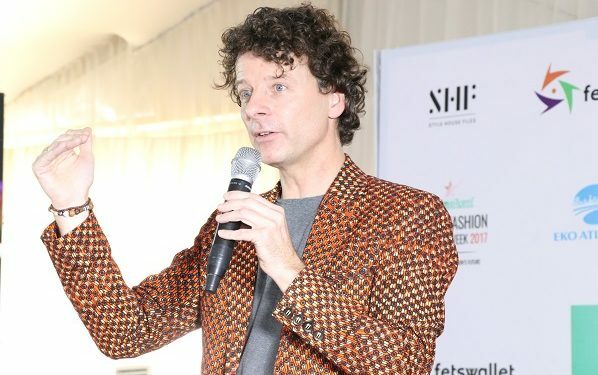 While speaking on the importance of Technology in the African industry, Mark van Iterson emphasized that technology provides a collaborative platform for stakeholders in the fashion industry to cross pollinate ideas to enrich consumer experience. “As product designers at Heineken, we collaborate with technologists and fashion designers to inspire innovation”. We are always in on building an experience around Heineken. Not just for the bottle or the can, but everything around it and fashion is an important part of that.” Mark said. Mark stressed the importance of technology in creating a platform for African designers to showcase their talents and making sure that creativity can flourish in the continent’s fashion industry through the Heineken Africa Inspired Fashion Challenge and the Lagos Fashion and Design Week which Heineken sponsors. The Heineken Lagos Fashion and Design Week continues on Friday, October 27, with more collection showcase from top African designers and the Heineken African-Inspired Fashion Collection on Saturday, 28 October, 2017.